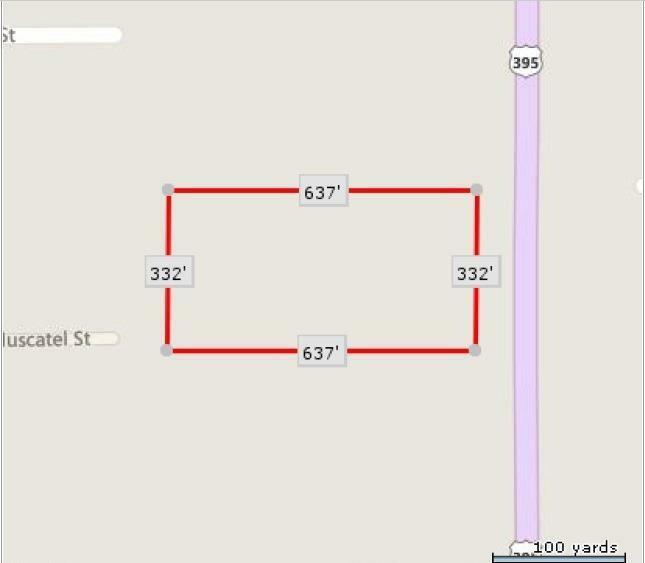 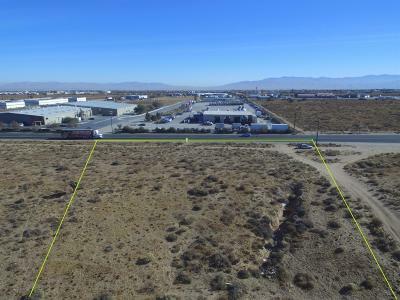 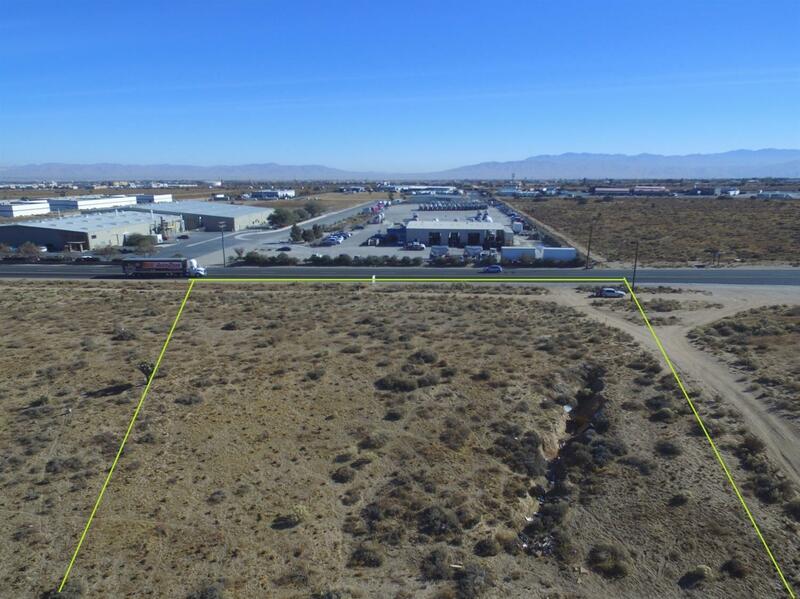 Incredible land opportunity in Hesperia! 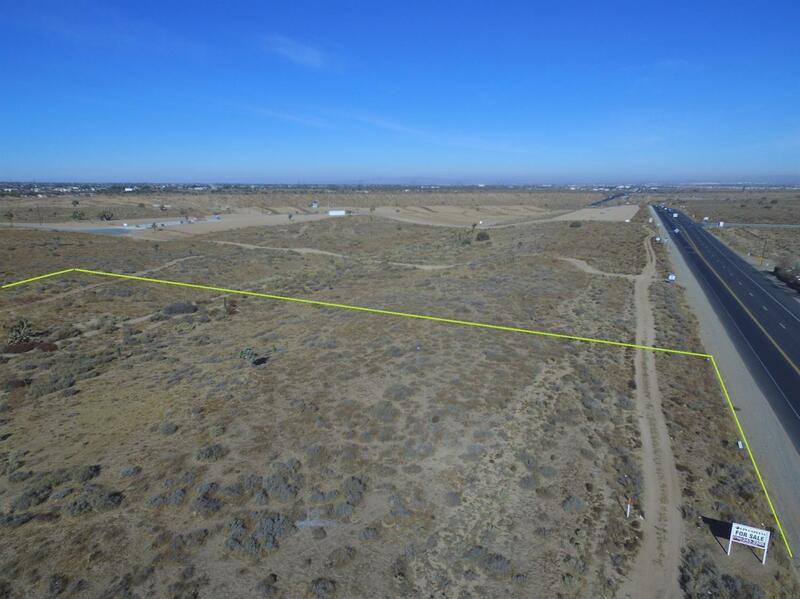 Almost 5 acres located in the Commercial/Industrial Business Park Zone. 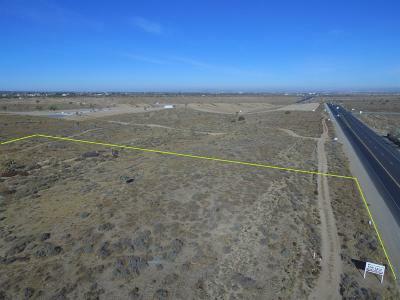 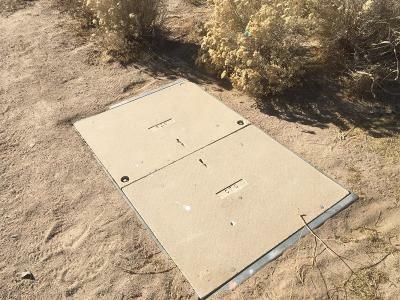 Just one block north of CA-395 and CA-15.Over 330 ft. of paved frontage along HWY-395 with good visibility/access.Utilities are across the street. 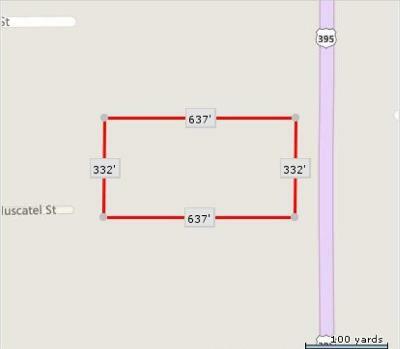 Directions: Interstate 15 N Exit Hwy 395 North.